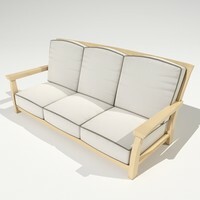 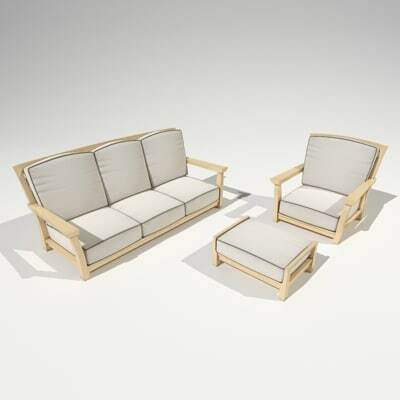 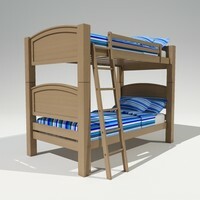 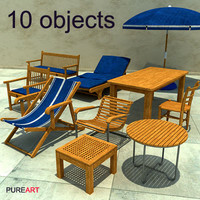 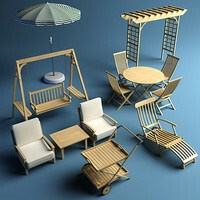 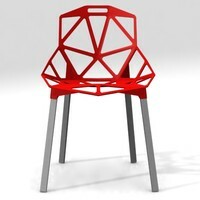 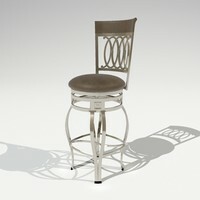 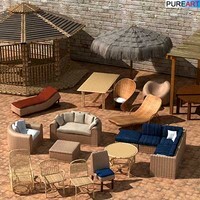 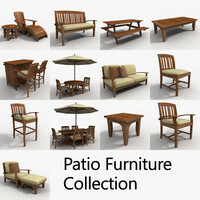 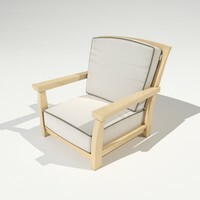 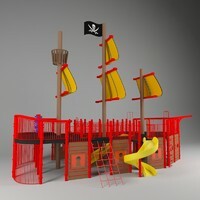 Mandalay Outdoor furniture set modeled in 3d max 9. 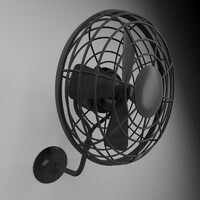 Mental Ray Materials applied. 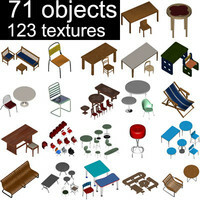 Texture maps are included with zipped file.